Bloat happens. We all dislike it. Sometimes we eat too much, or it is that special time of the month ladies and other times stress throws a wrench in the digestion process. These three things can create a slowing of your system which increases a gas buildup. That equals bloated tummy alert. Lucky for us there are a few foods that can accelerate the movement in your digestion and promote the deflating of your belly. This yummy red fruit is low in fructose and high in fiber. They can help you stay regular which decreases your belly issues. 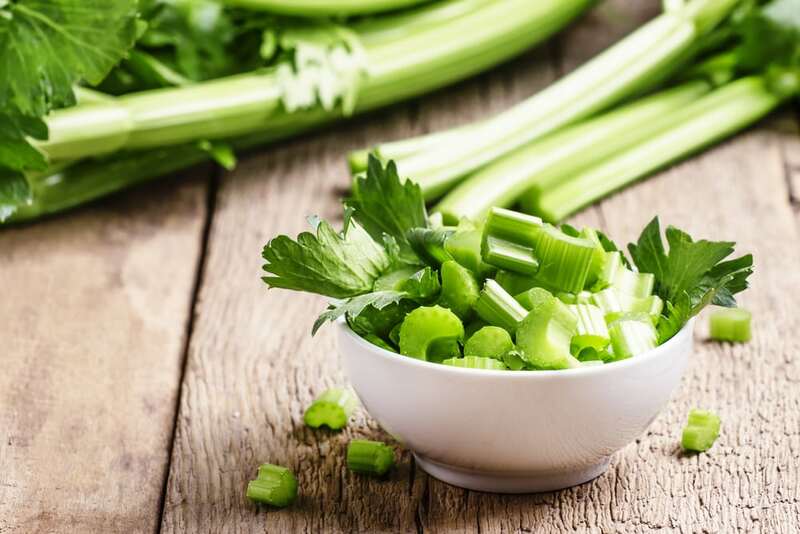 Celery is 95% water so chomping away on it helps you keep movement happening in your body digestion. 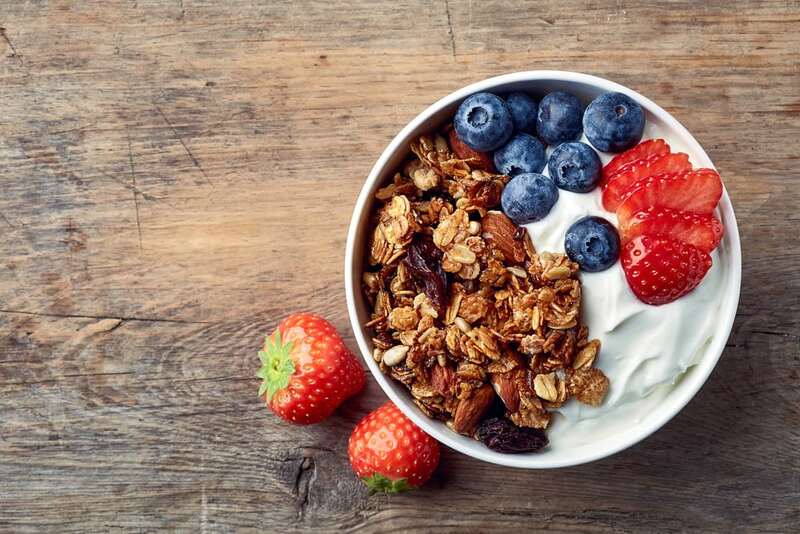 Yogurt is healthy bacteria that works to reduce bloating and can help you stay regular. But be sure to avoid the sugary fruit yogurt. Buy the plain yogurt and add whole fruit to it. Many people give props to Barley, Bananas, Blueberries, Fennel Seeds, Cayenne Pepper and Ginger also. These foods work to counteract the bloating belly. In addition, remember that dehydration is a culprit that you should avoid, it is a contributor to digestion issues. Turn that bloat around with these great nutrition-packed foods.